A McDonald’s chef says he’s looking into bringing back a cult classic McNuggets sauce after a cartoon demanded its return. On Saturday, Adult Swim aired the first new episode of “Rick and Morty” since 2015 as an April Fools’ Day treat for loyal fans. 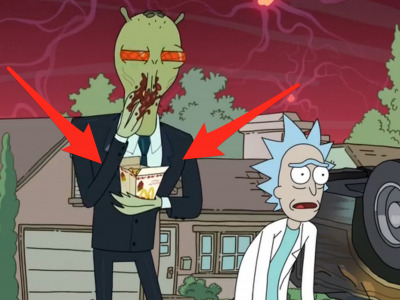 After the episode, it became clear that “Rick and Morty” fans and writers were just as determined as Rick to bring back the sauce – and that McDonald’s might be open to their demands. A Change.org petition calling for the return of the sauce received more than 13,500 signatures by Monday morning. McDonald’s will be presented with a convenient opportunity to bring back the sauce when a live-action remake of “Mulan” is released in November 2018.